Ahora Flycar te ofrece precios especiales en el alquiler de camiones. Llámanos al 96 384 71 55. 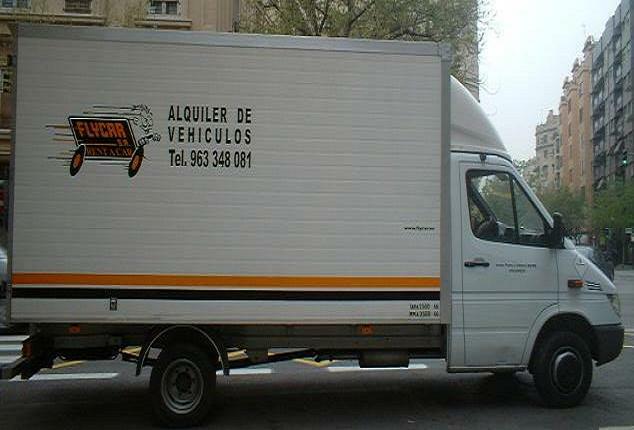 This entry was posted on 22 julio 2011 at 1:25 pm and is filed under Alquiler de furgonetas Valencia. You can follow any responses to this entry through the RSS 2.0 feed. You can leave a response, or trackback from your own site.